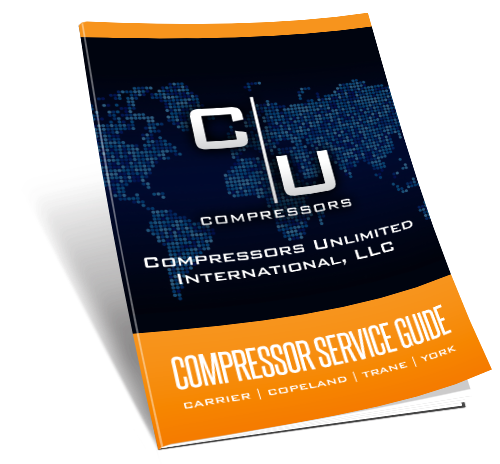 Learn more about remanufactured commercial compressors and what Compressors Unlimited can do for you by reviewing the following free resources. If your commercial refrigeration compressor experiences issues, you could lose time and money. 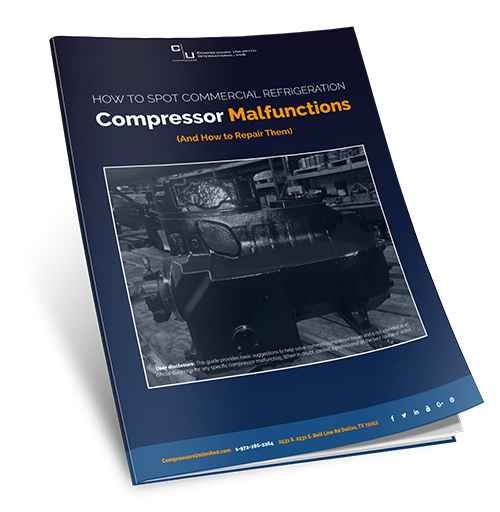 In this guide, learn how to assess and repair a malfunctioning commercial refrigeration compressor. 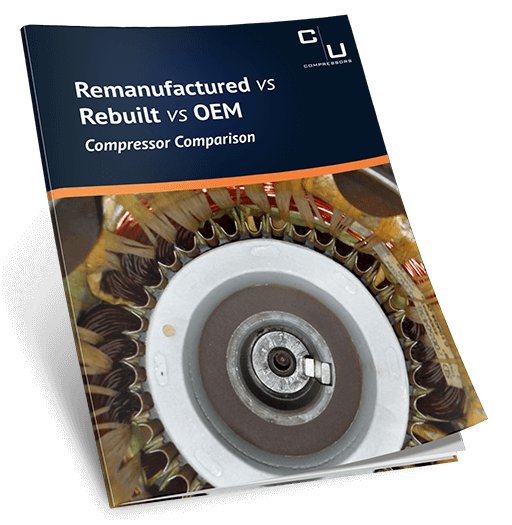 This free guide will teach you about the remanufacturing process and the differences between the three major types of compressors. 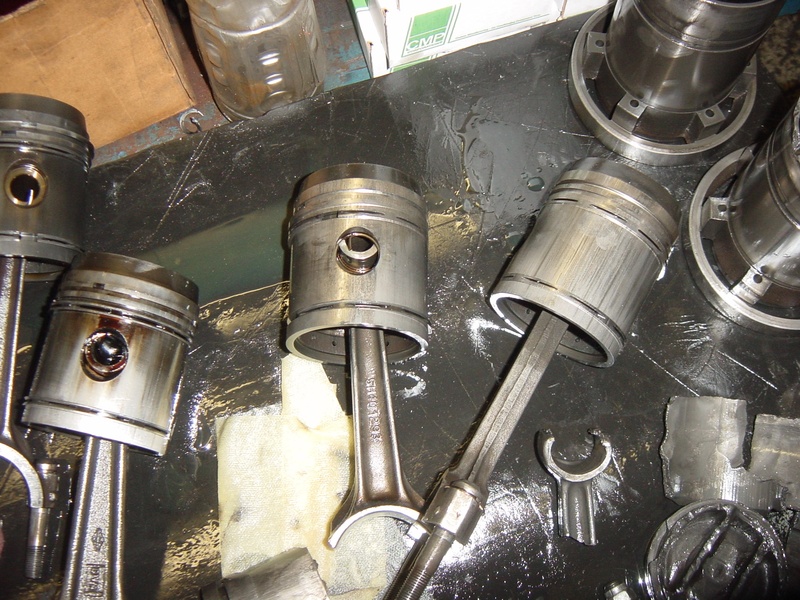 Follow the journey of a Compressors Unlimited client as they select to purchase a remanufactured compressor and save money when compared to an OEM compressor. 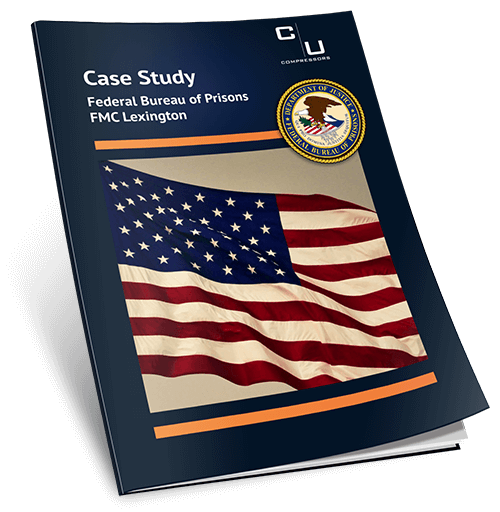 Check out our processes and real statistical results achieved. As an HVAC professional, you are bound to experience commercial compressor malfunction. Many malfunctions originate from four major issues. 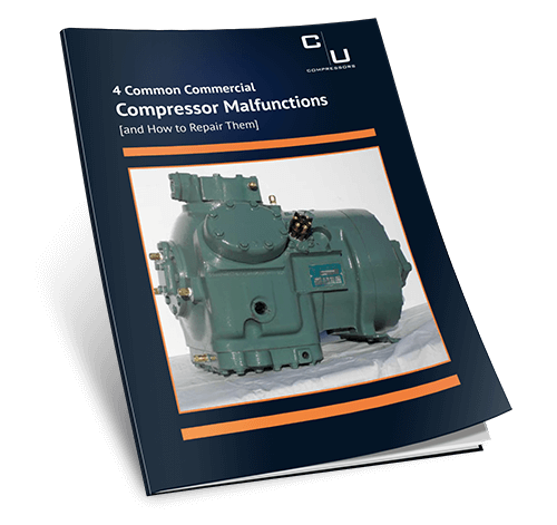 In this guide, learn to assess and repair a malfunctioning commercial compressor. This free guide will help engineers, technicians, contractors, and operators in the installation, start-up and operation of air conditioning and refrigeration compressors.